The name says it all. 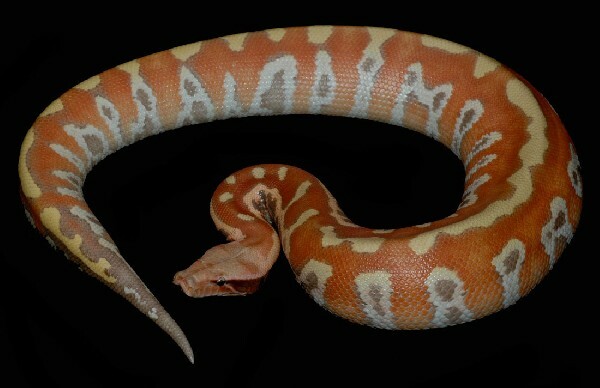 Check out this stunning Cherry Bomb Blood Python in our herp photo of the day uploaded by kingsnake.com user jsignoretti every once in a while! Be sure to tell them you liked it here!